Our team has been working hard to make things easier for you. Our sign in and out functionality is slightly improved, but where we made big changes was with our before and after school billing features. We are excited to share with you the addition of our attendance based billing and automated billing to make your life a little easier! The biggest improvements we made to V2 came in our billing functionality. Billing just got easier! Simply set up daily rates, fixed charges, and before & after care charges (if applicable). 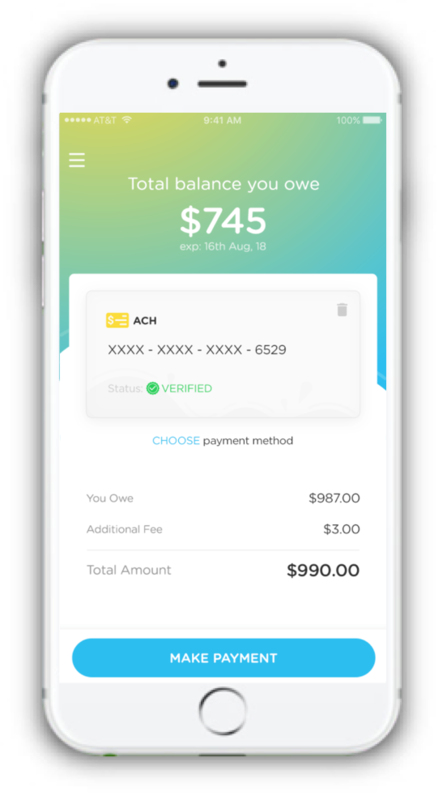 Attach students to those charges and our system will automatically create invoices and receive online payments based on your billing cycle. 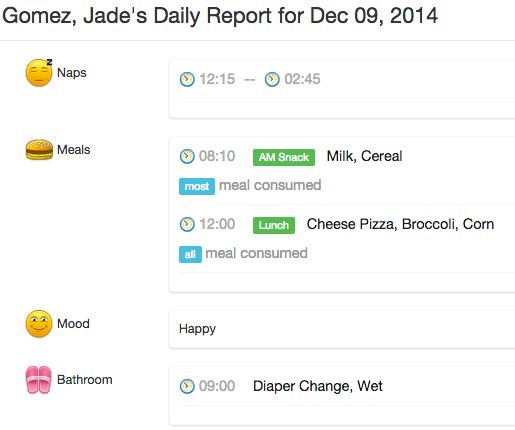 One of the best new features in billing was designed for before and after school programs. 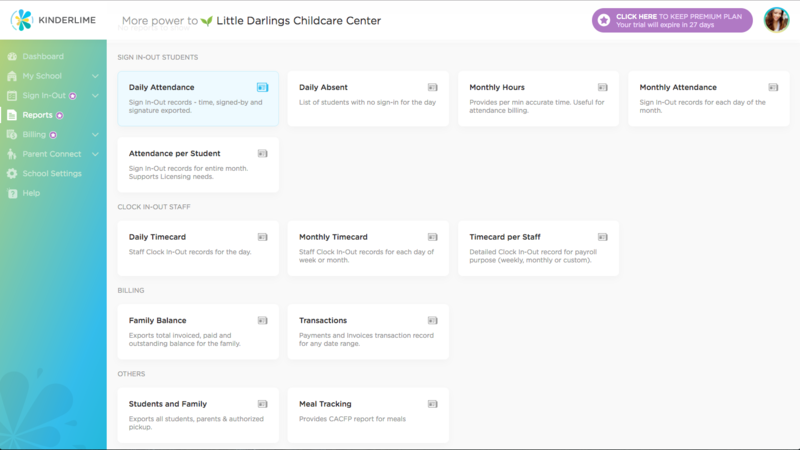 We created an attendance-based plan allowing you to specify different charges and connect them to different children’s accounts. For example, your before school rates can be different from your after school rates. You can also add late pickup charges to specific children based on their attendance times. This is automatically calculated. Request a FREE demo here! Parents will be able to pay their bill directly from their app or parent portal on the website. Parents will receive notifications when their invoice has arrived and when it is due. This simple reminder has led to a sharp decrease in overdue or unpaid invoices for our current customers. You will find all your reports in one dashboard. Most recent downloads will be available in a queue for quick access. Include more specific reporting targeted towards billing. 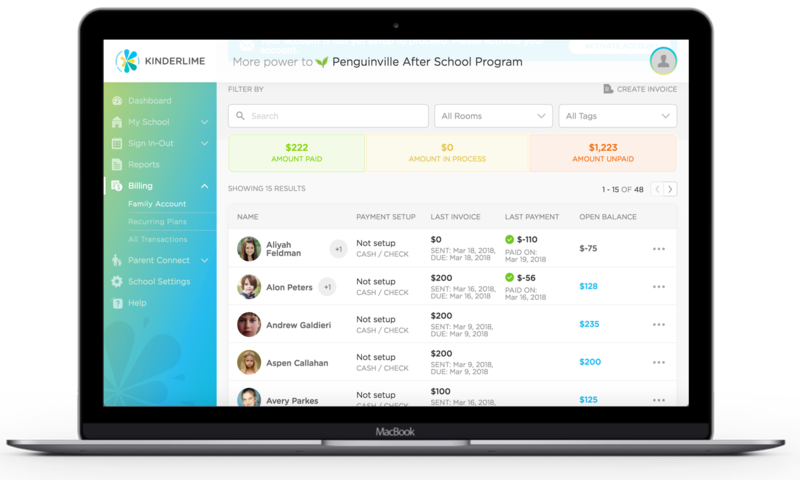 Join Kinderlime today and discovery how you can manage your billing better, online!